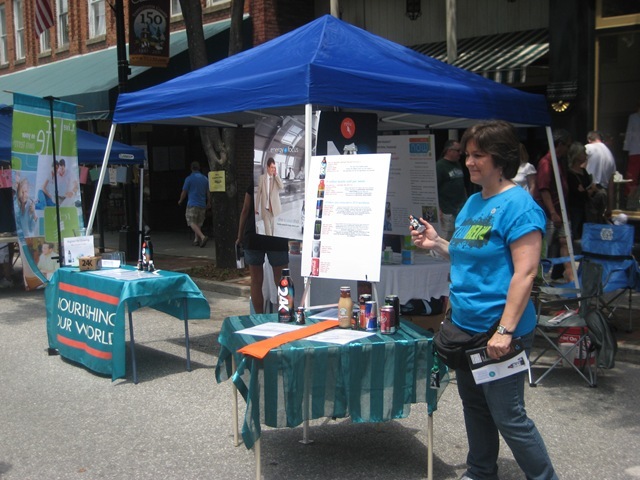 Effortless to Be Visible With Reliv! This “Works for Me!” post was sent to us by Bronze Ambassador Chris Toriello of North Yarmouth, ME. I just had to share two incredible days I had with Reliv! Yesterday, I connected with several new people and set 4 appointments. One appointment is with an organization called Strive. They work with the local basketball and baseball teams here in Maine. So based on that connection, I picked up the phone and got an appointment with the Portland Red Claws basketball team. Their former point of contact now works for the Tampa Bay Buccaneers, so another potentially exciting connection! 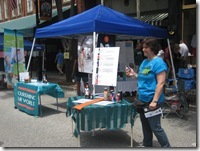 This “Works for Me” blog post was submitted by Senior Director Debbie Ross of Fairview, NC. 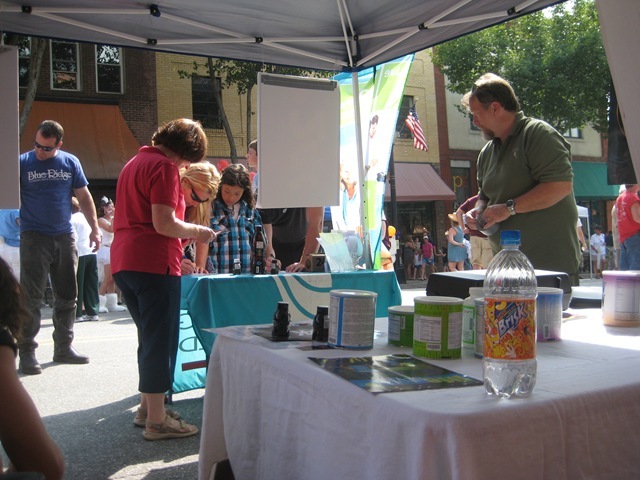 Reliv Distributors of Asheville sponsored the White Squirrel Festival in Brevard, NC. 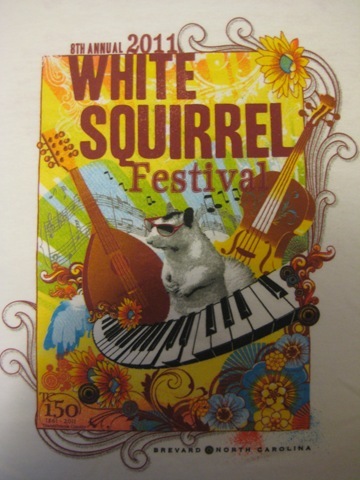 This was the 8th annual White Squirrel Festival and about 22,000 visitors were there for the weekend. We had a great time working together, promoting 24K, enjoying the music, and getting the Reliv brand in front of thousands of people! 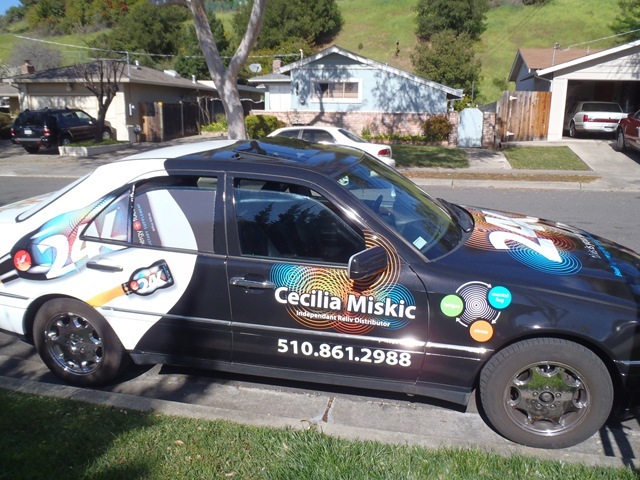 We ended up with close to 100 leads, which 8 Distributorships are now busily following up. Do you have a business building tip to share? Send your submissions to ahaarmann@relivinc.com and you could be in the Business Builders Blog next! 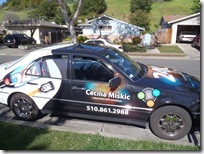 This blog entry was submitted by Double Platinum Ambassador Richard Vance of Clayton, CA. This blog entry was written by Presidential Director, Cindy Nutter-Landon from Avoca, NE. This blog entry was submitted by Senior Director Misty Jensen from Buckeye, AZ. This tip was submitted by Presidential Bronze Ambassador Karen Rypkema from Rapid City, SD. 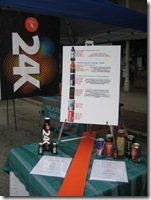 This blog entry was submitted by Key Director Marco Riolo from Grand Rapids, MI. I stand in the busiest part of my city, in the same spot, same time, dressed in my business attire, holding my Relìv sign above my head. I have been doing this since March 9th 2009, Monday through Friday, in every weather condition. 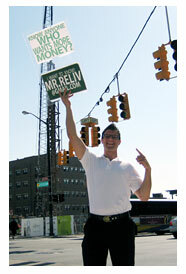 My Relìv sign has my email address on it and a little message approved by Reliv compliance. This has made my city of Grand Rapids, Michigan, very curious to what the young man with the big smile on the corner is doing. I’m known as ‘Mr. Reliv.’ Horns honk, people stop, I receive email inquiry and relationships are started. I get stares, laughs, thumbs-ups and as a result the city is getting to know who I am and who I represent. 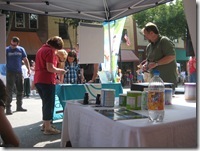 Their getting to know the hope of Reliv and what our company has to offer in health and finances. -by Key Director Marco Riolo, Grand Rapids, MI. 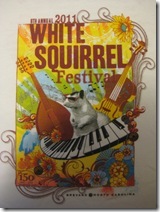 This blog entry was submitted by Presidential Bronze Ambassador Rosemary Bell from O’Fallon, MO.